Marc Bolick currently has no introduction. We collaborate across borders and industries. We are a unique organization of professionals from around the world, tied together by a shared set of values and strong relationships of trust. 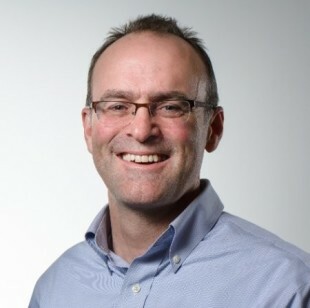 We help organizations design Brands, Product Service Systems and Cultures of Trust. Our approach is not cookie cutter. We help you tackle on a problem, big or small, using the methodology, tools and mindset of design thinking. We invest in building a relationship with you, gaining an understanding of your organization, your stakeholders and the broader context of the problem. Then, together we design a customized approach to your challenge, with a constant focus on tapping into the existing creativity and knowledge the people in your organization. 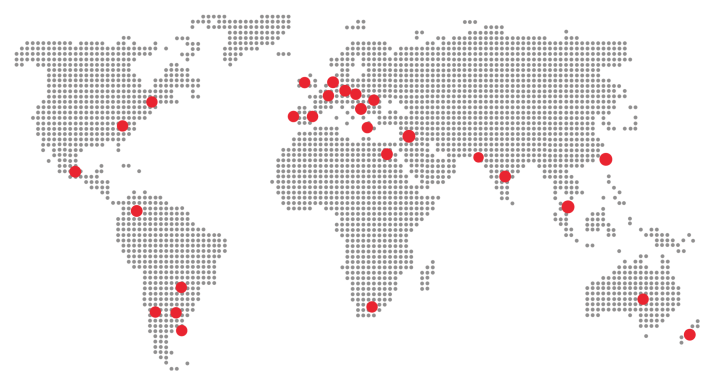 DesignThinkers Academy was initiated by the Founders of DesignThinkers Group. DesignThinkers Academy is where we teach you the methodology, tools and mindset to become a design thinker in your own organization. 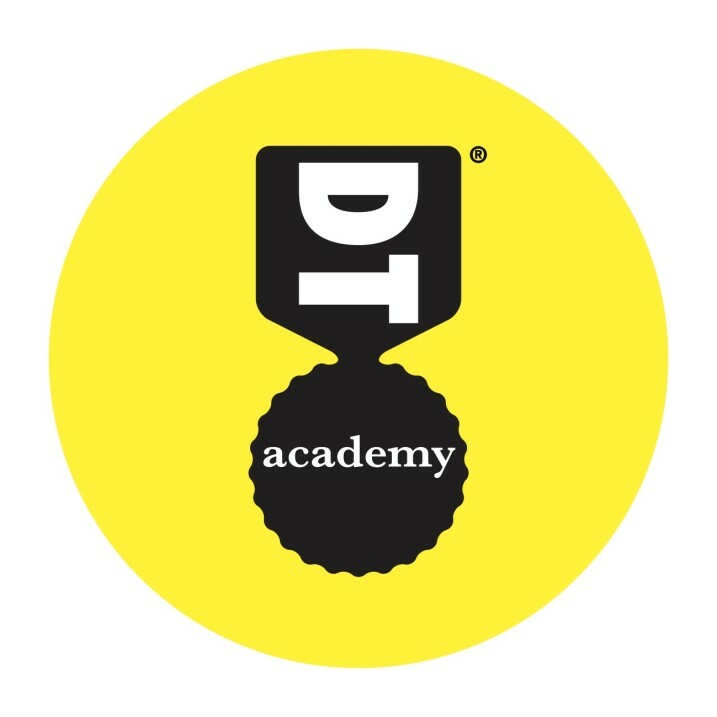 Whether it is one of our open-enrollment courses taught through our teams and affiliates around the world, or one of our customized internal curricula, the DT Academy is where we provide training and certificate programs to help professionals achieve their personal and professional goals. In addition to courses designed and run by DesignThinkers Group, we also partner with external experts to provide courses in the fields of innovation, co-creation, culture change, research, to name a few. Contact us if you would like to partner with DT Academy.